Hopefully, the child taken to hospital recovers soon. What actually happened, liaos? Somebody beat red light, or speeding? 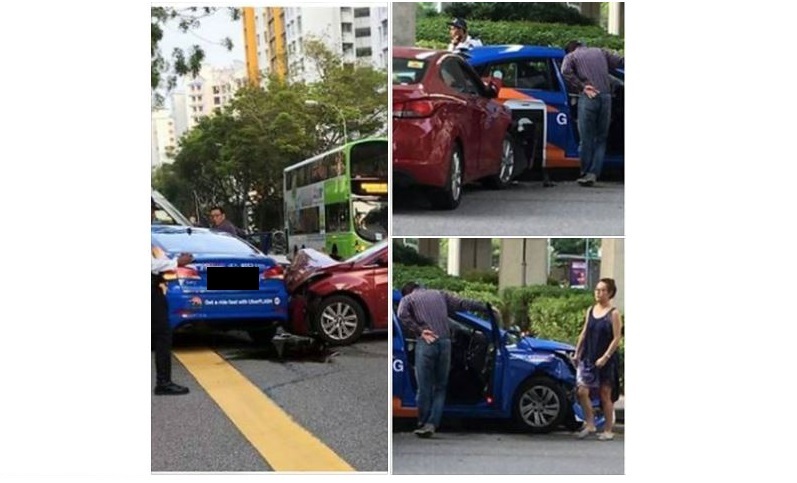 Feb 28,07:17am involving a car and a taxi along Compassvale Drive. Previous ArticleROAD AND LANE CLOSURES THIS WEEKEND AFFECTING RIVERVALE CRESCENT!